What a lovely photo gallery! The iPad won't be available in New Zealand for some time (no release date yet), so I won't be able to see one in real life for a while. But it's exciting to think that my books are already available on this shiny new platform. Let's hope Apple quickly follows in Amazon's footsteps and creates iBooks apps for Macs, PCs and the iPhone/touch with synching of bookmarks and where the reader stopped reading. That'd multiply a thousand fold who can buy and read our ebooks. Many thanks to Smashwords for working out this arrangement with Apple. 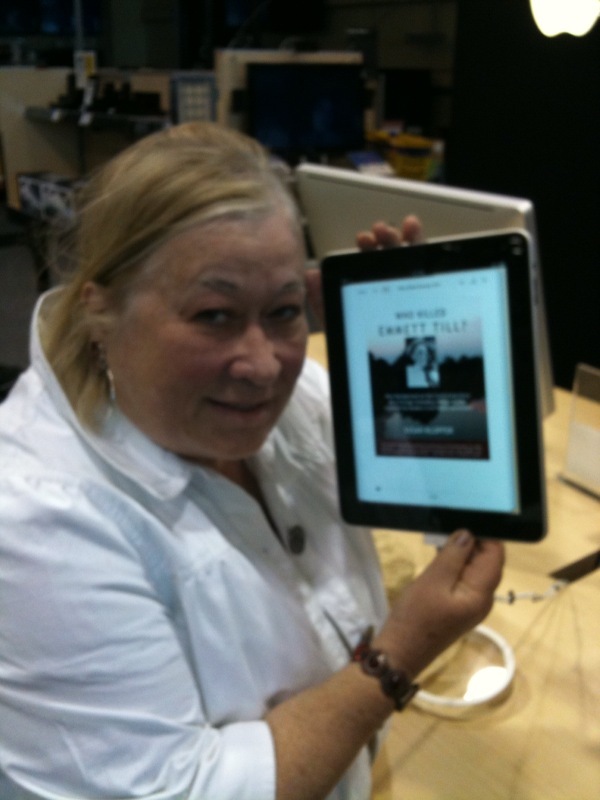 I wish I had my own iPad so that I could see my 5 Smashwords-produced eBooks come to life on that new screen. 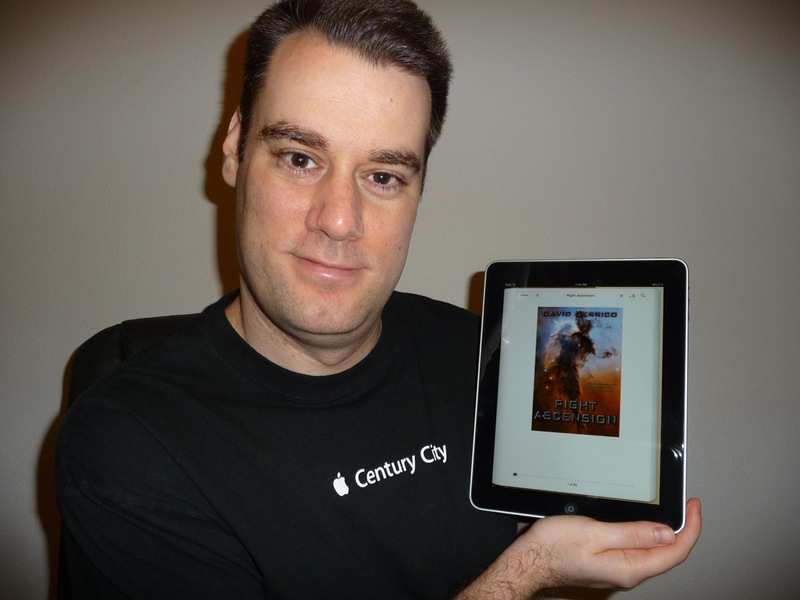 However, I'm excited and thrilled to know my books are now available at the iBookstore. The idea that my multi-format books are available for anyone to read on virtually any type of e-reader is amazing, and I certainly have to give full credit and thanks to Mark and Smashwords for making it possible. 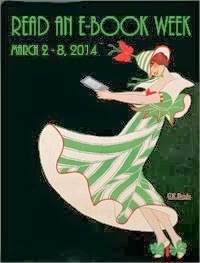 I believe that the hype about the iPad will draw more attention than ever to eBooks in general, and that will be good for all of us authors. I published four. Thanks for making that possible! Well, I don't have an iPad or any other type of eReader, but I am thankful I've been able to publish all eight of the books I've written so far on Smashwords. Glad these others have been able to see their dreams on-screen that way. I know it's got to be a real blast. 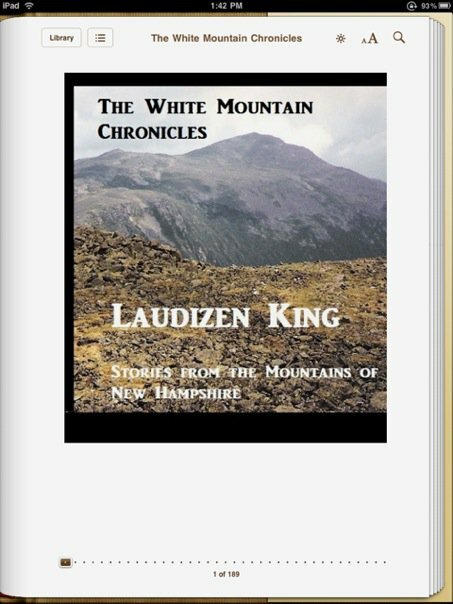 I published on Smashwords less than a week ago - didn't know boo about e-books - and enjoyed the entire process. Thank you! Great job, Mark! 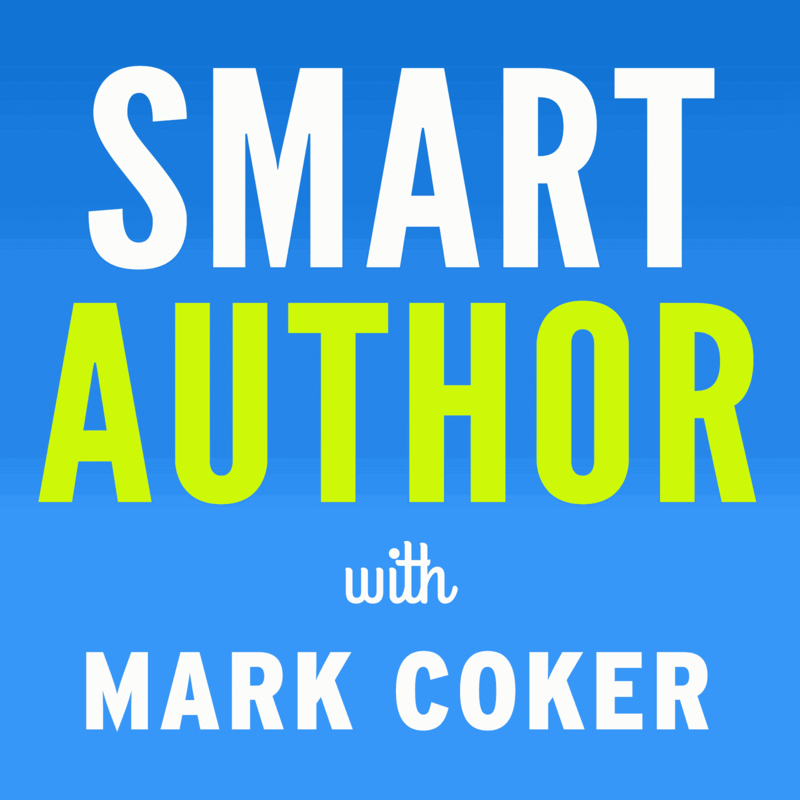 Your distribution system has made it so easy to self-publish ebooks. Any chance that B&N, Kobo, and Sony will switch to a royalty structure like Apple's? Love the 60% so much more than the 42%. And what's the deal with Amazon? We know that they are changing their royalties at the end June so that if your ebook is priced according to their guidelines they will pay 70% instead of 35% (working directly with Amazon). That's great. But I could be happy with Smashwords distribution to Amazon if I could get 60%. Any chance of that happening? Thanks again. Please keep up the great work! Great job making this deal with Apple happen and continuing to expand opportunities for independent authors and publishers. I know you & your team put in many frantic hours getting ready for the iPad launch and are right back at it today working to move Smashwords to the next level of awesome. Kudos to you, Bill, and whole team. Cheers to Mark and his team--revolutionaries all. 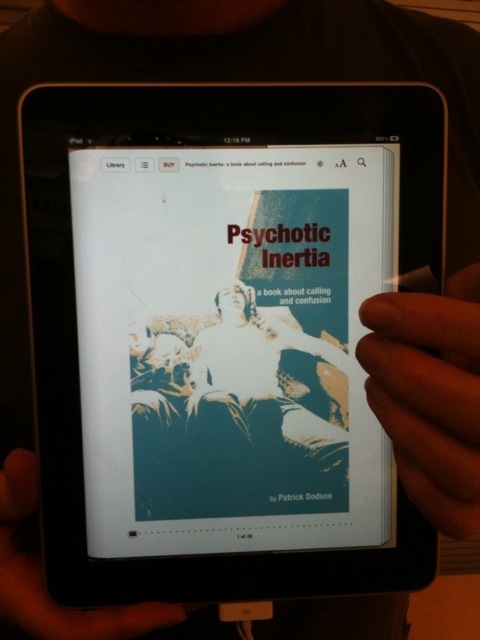 I have two books available for IPad. How exciting to know that my books can be read on all the devices. Thank you Mark and Smashwords! This is terrific news for e-publishers! Kudos to Smashwords for your leadership in ensuring that emerging writers would quickly have a strong iBook presence on iPads. Mark - I'm with you 1000% on your comments, and very grateful to Smashwords for giving us a superb publishing platform. But I have a little cautionary tale. Almost certainly this is a problem with the CSS file that's been prepared from my Word submission to Smashwords. The way to overcome it would be to use <br/> between paragraphs, instead of <p> in HTML. But we can't submit in HTML, can't preview ... and at present I can't even tell whether the feedback I've had from the US is correct. I'm left wondering whether I may be putting my potential readers off - perhaps permanently - by leaving a poorly rendered edition in place on the iPad. In future, I'll always make sure I can preview before publication. Any advice anyone can give about how to deal with this would be welcome. And Mark, I'm still behind you and Smashwords all the way. You did after all warn us that there would be glitches. The changes brought about by Smashwords may not be as revolutionary as the introduction of the printing press but the comparison isn't totally outlandish - the multitude of writers have free access to the entire world of readers! Well done Mark and team! Hey everyone, thanks so much for the generous words! It's because of you that we're here and that we were able to pull this off. We're shipping another ~1,385 tonight and still prepping an even larger shipment, now approaching 7,000, destined for Sony. Still have a few more technical hurdles to overcome but we're getting closer. @Alan - strange anomalies like that are most likely caused by something inside your Word document. For example, we've discovered several books that have page breaks after each paragraph. Your suggestion is interesting, and is certainly something we could consider for our scrubbers, though we'd much rather have folks supply us a cleaner file, formatted to the Style Guide. Unfortunately, Word is such a beast that folks *think* they're supplying a clean file, exact to the Style Guide, but underneath it's a mess. Often the only solution is to truly strip out all all formatting by cutting and pasting to Notepad, pasting back into a clean Word file, then reapplying the necessary formatting. This latter "nuke" option always works. 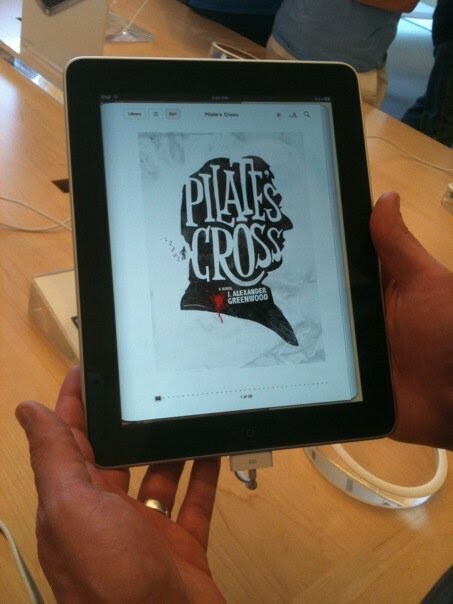 Is there any way to tour the Apple ibookstore without using an ipad? I have visited the site on my PC but I don't see any of the titles from the Smashwords Blog photo gallery listed in the library available with that format. Question: how do you handle book samples for shorter works? These is terrific, Mark et al, thanks! I'm with Gary. Can anyone tell those of us without an iPad (sigh) how we can determine if our ebooks are available in the iBookstore? Appreciate it. I think what i have to do for Smashwords, is post my image file into word first, and from there send it too Smashwords, correct ? I came across this article while Googling how to publish from Smashwords to iPad. Great site! I'll tool around a bit anc check out other articles.